Congrats to Marci & Sharon, who won copies of DESOLATION ROW from Kay Kendall! Heather Webb is so excited! She hired an artist—her former high school student who is now a professional artist—to do charcoal renditions of Camille Claudel’s works for her novel RODIN’S LOVER. (Photo rights were astronomically expensive and impossible to obtain) They’re utterly gorgeous—completely breathtaking! She can’t wait to share them! Lisa Alber is volunteering at the Willamette Writers Conference—in the pitch practice room! All those nervous aspiring novelists about to pitch agents! 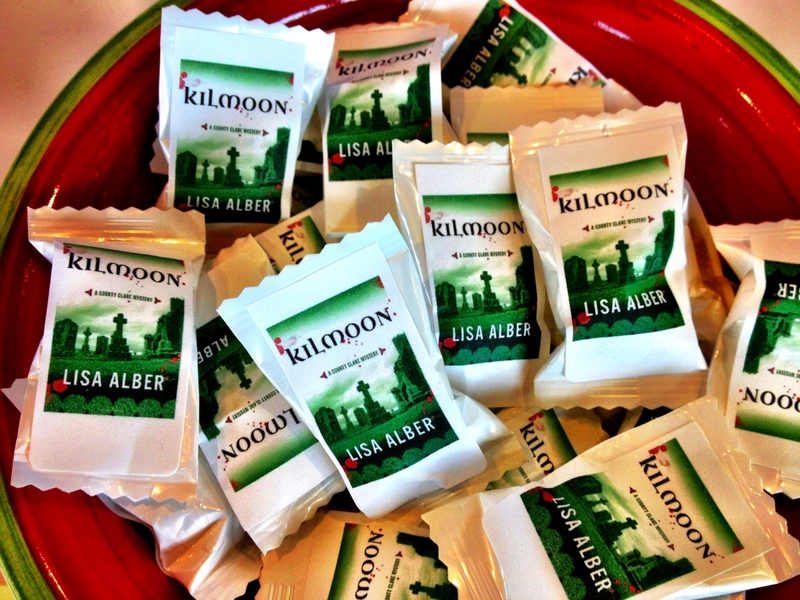 It’s great to be on the other side, giving advice and support (not to mention KILMOON mints for fresh breath). 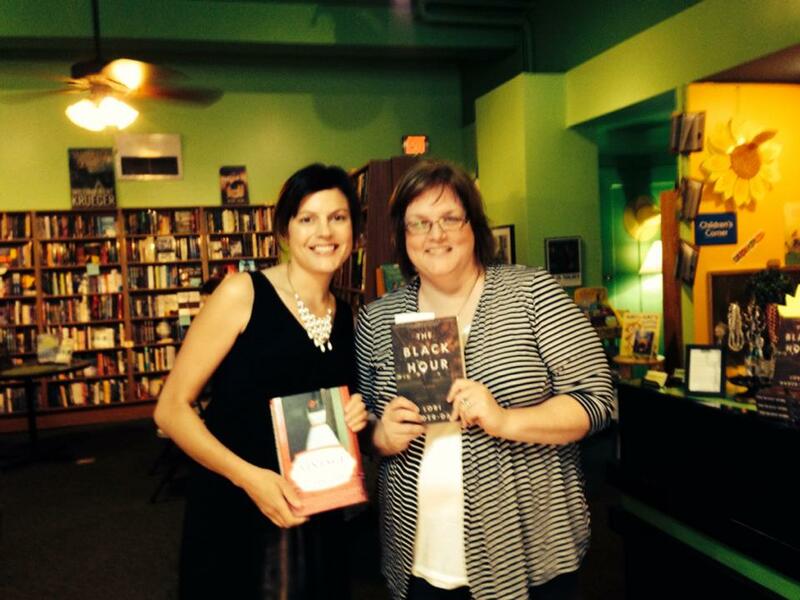 Debs Susan and Lori meet IRL at Mystery to Me bookstore in Madison, Wisconsin! Lori Rader-Day was pleased to find out that THE BLACK HOUR was the selection of the First Look Book Club, a service that emails short sections of the first chapters of books to readers who have signed up to discover new reads. Lori also had a post up on Writer’s Digest, about getting an agent: 11 Steps to Finding the Agent Who’ll Love Your Book. Natalia Sylvester was thrilled to learn that CHASING THE SUN is a best seller at her local bookshop, BookPeople! It’s sitting on a table at the very front of the store, greeting all who enter.